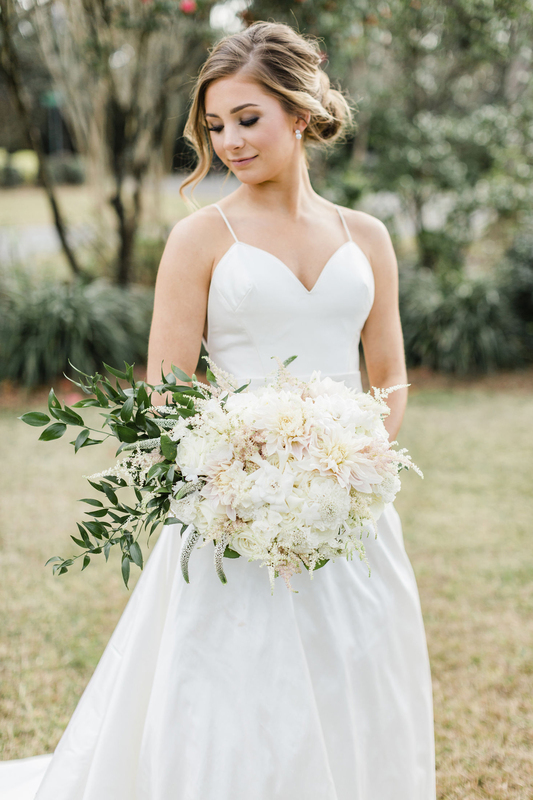 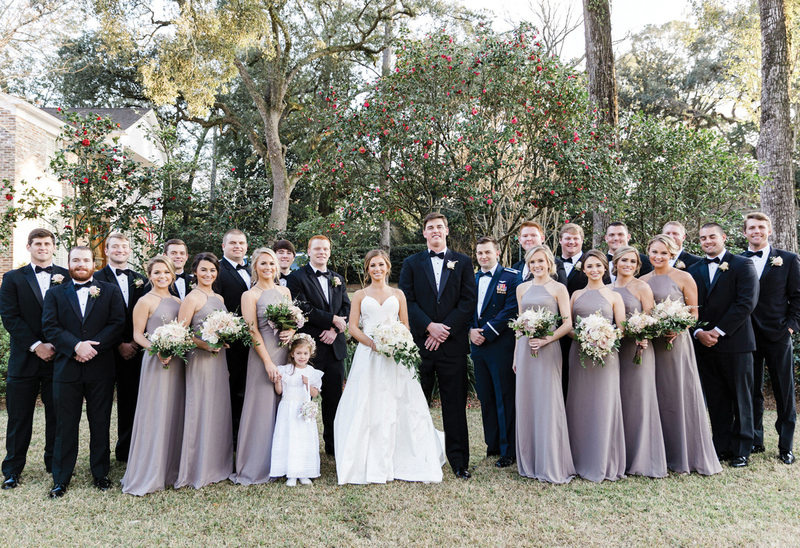 Sarah and Jake tied the knot in Mobile on February 9, 2019. 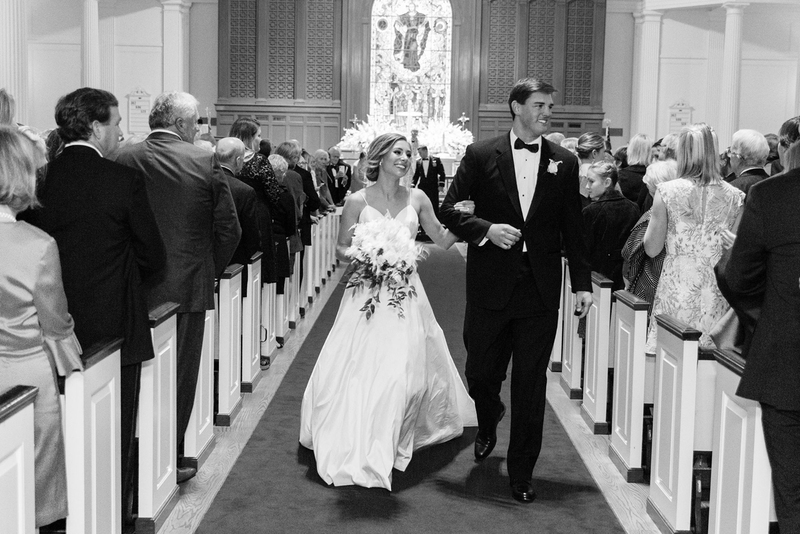 The Alabama football champion wed his longtime love in a February ceremony at St. Paul’s Episcopal Church in front of a crowd of family and close friends. 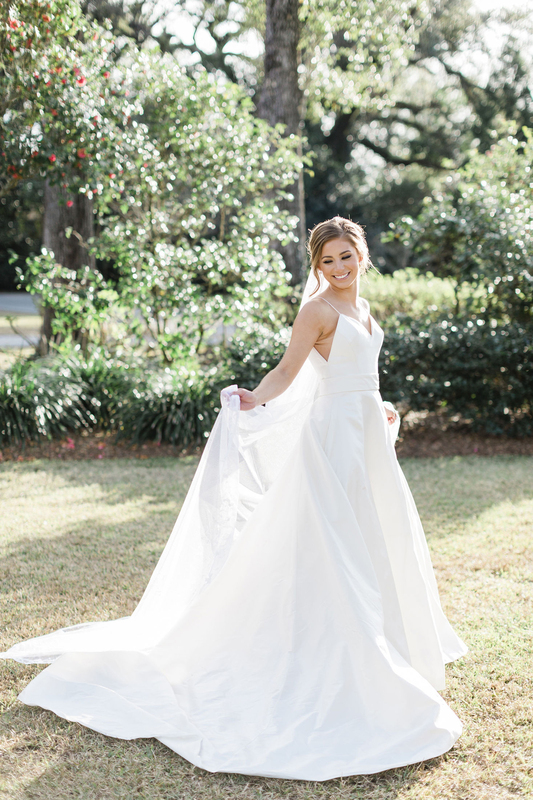 The third generation of her family to wed at the church, Jeffries was attended by six bridesmaids and one maid of honor, Caroline Hunt. 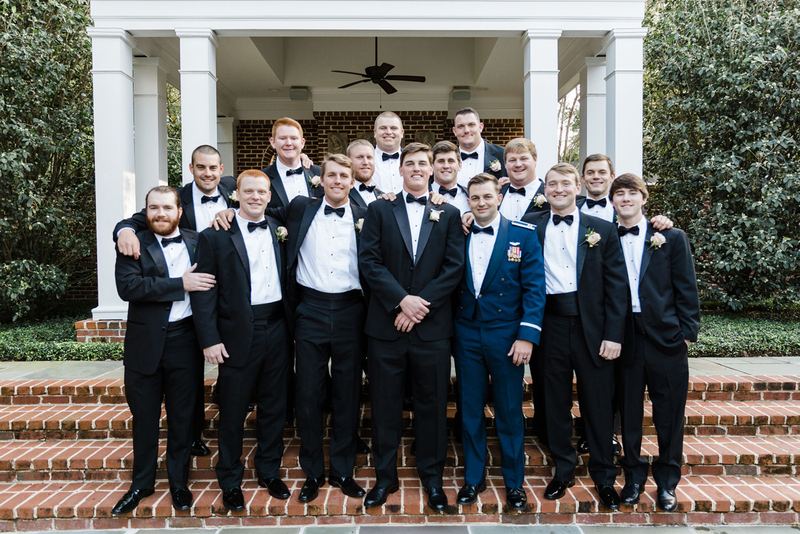 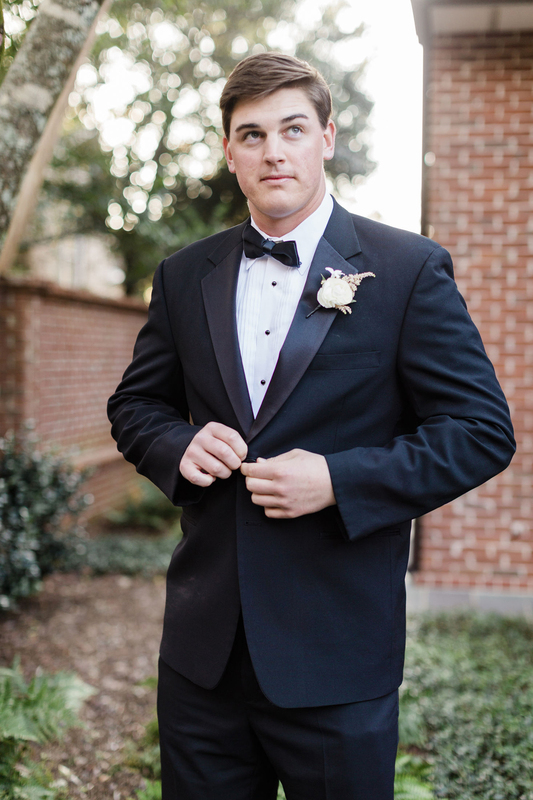 Coker was attended by 14 groomsmen and one best man, his brother Capt. 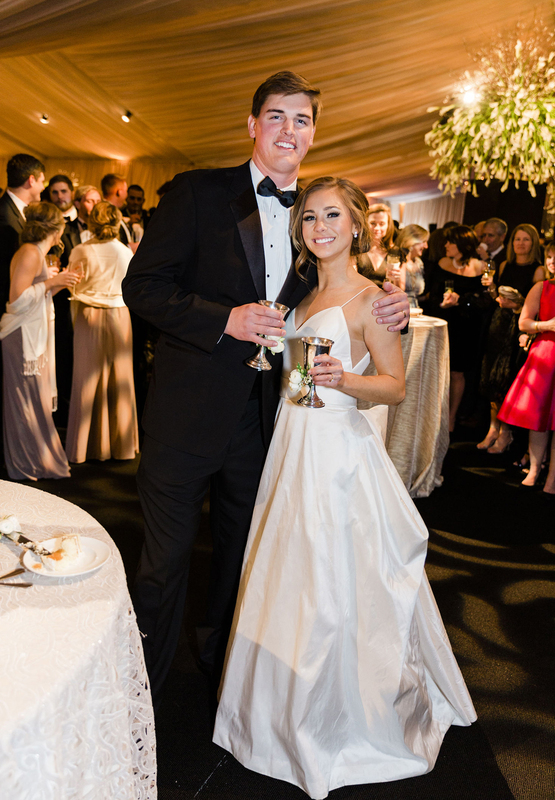 Patrick Brown, who returned home from an extended deployment as an Air Force fighter pilot to take part in the celebration.The St. Paul’s choir sang glorious music as the couple said their vows. 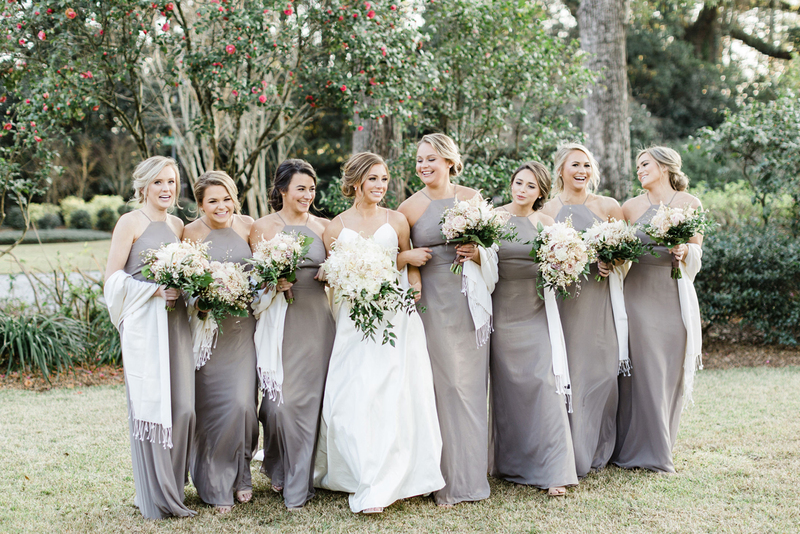 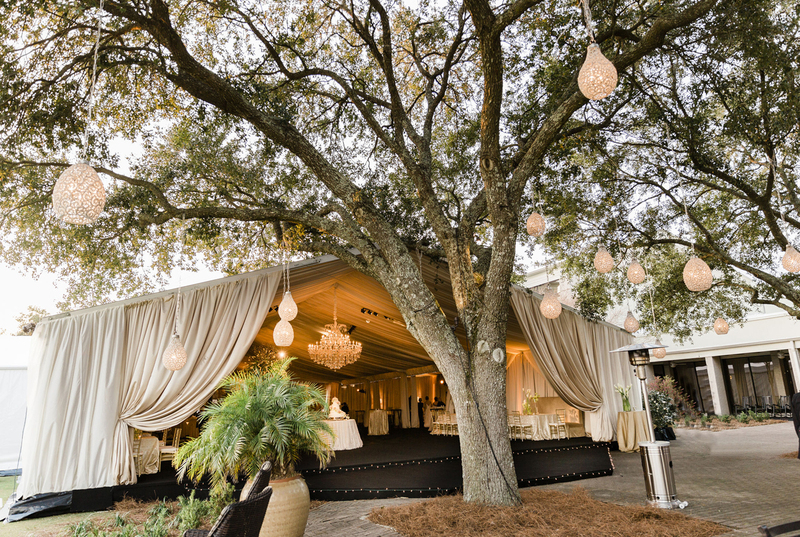 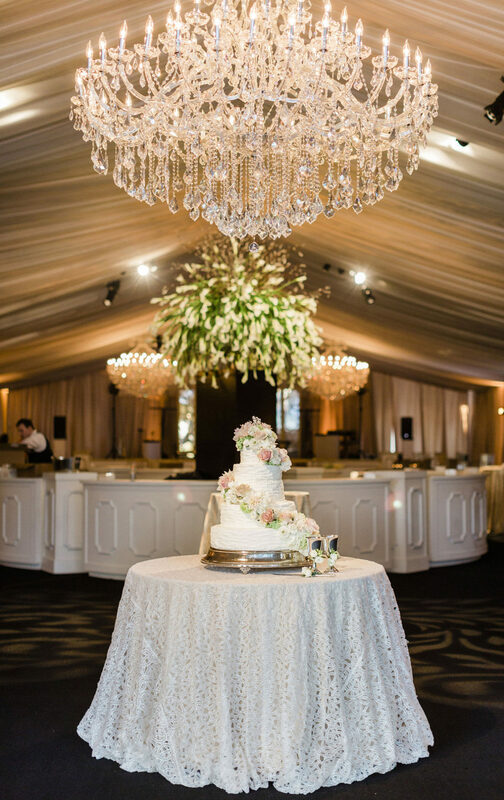 The entire party then moved to the Country Club of Mobile for dinner, drinks and plenty of dancing in an elaborately decorated tent overlooking the golf course. 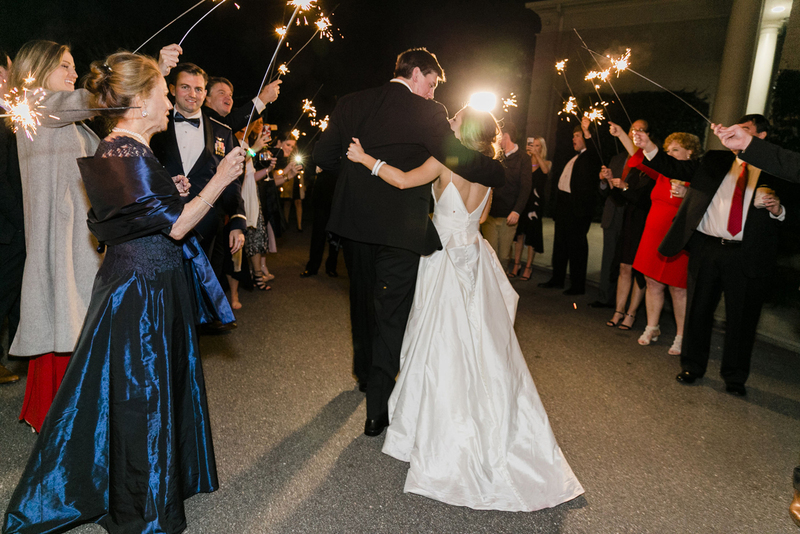 “Nobody wanted to leave at the end of the night,” the bride’s mother, Treesie Jeffries, remembers, as the band played the Alabama Fight Song and the happy couple pulled away in a vintage convertible. 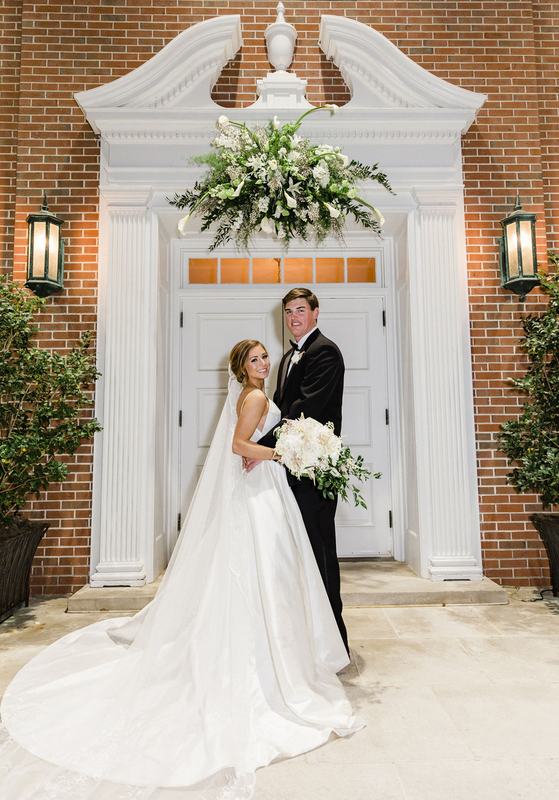 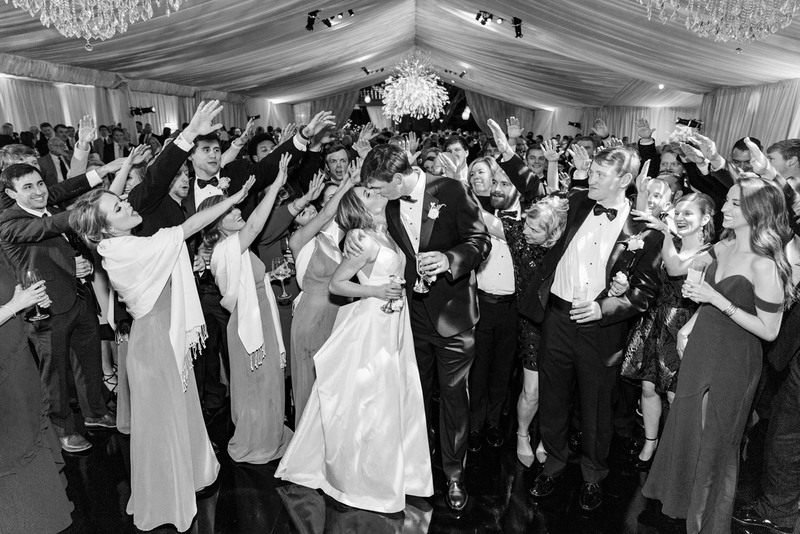 Mr. and Mrs. Coker honeymooned in the deep snow of Aspen, Colorado. 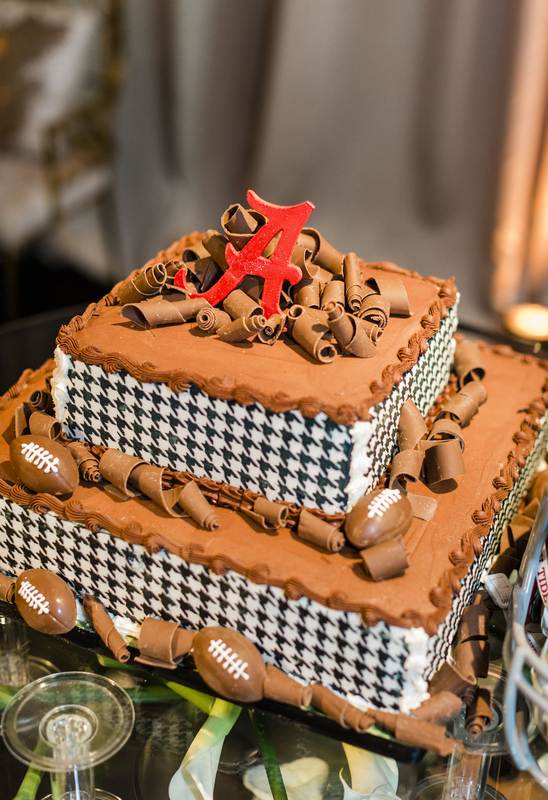 They will reside in Mobile. 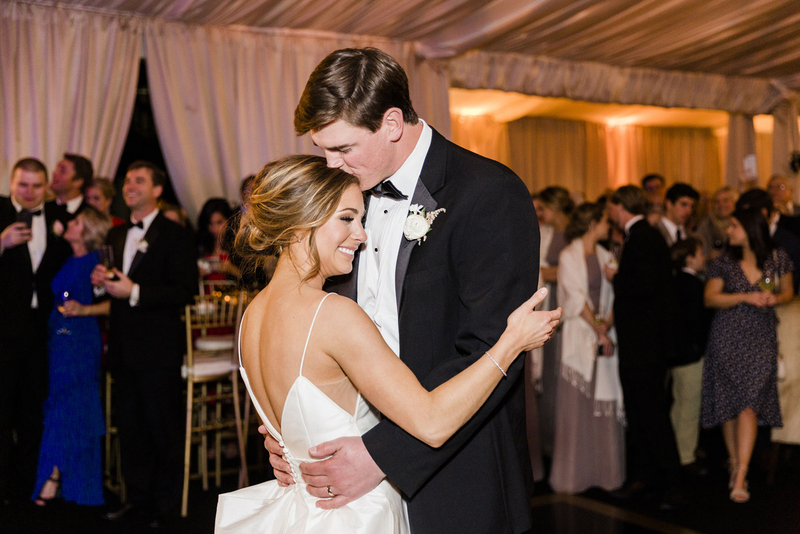 Want to have your wedding featured online? 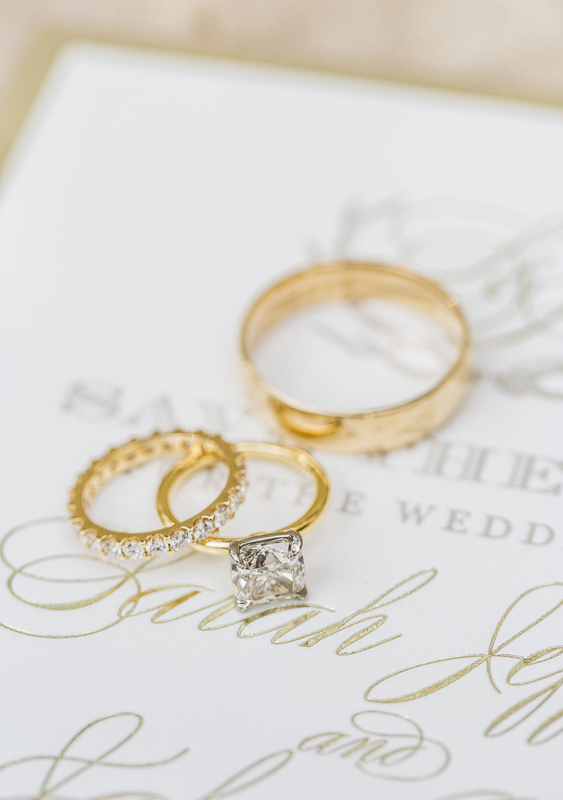 Click here to purchase a wedding announcement!